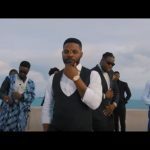 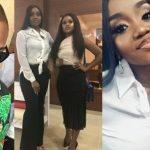 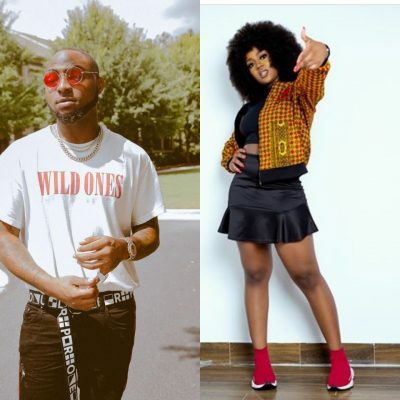 Chioma is ready to get married to Davido if their lovey-dovey interactions on Instagram is anything to be taken into account. 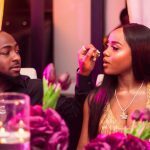 Chioma posted a beautiful picture on her Instagram page and popstar Davido has been gushing over it forcing him to drop a comment telling her they should get married which she gladly replies, ‘I’m ready’. 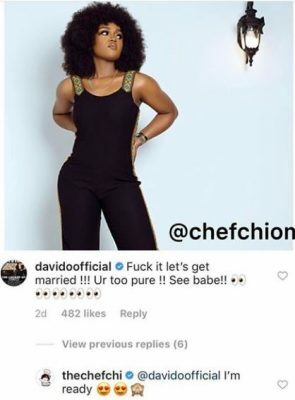 Chioma posted the photo above and Davido dropped a comment thus; “F*ck it let’s get married!!! Ur too pure!! 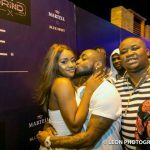 See babe!!”. 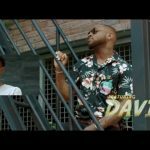 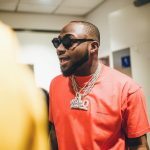 If things go well, Davido – a father of two might be traveling to the land of the rising sun to pay her bride price soonest. 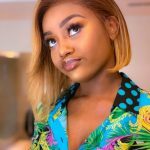 Chioma Shares New Photos, But Is She Pregnant?